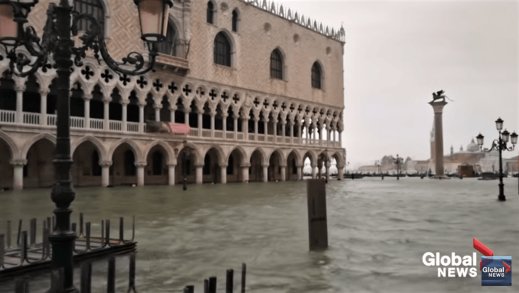 Why Venice was flooded? It is easy to say “Force majeure” – climate change. It’s true the Mediterranean Sea turned problematic in recent years and is expected to rise a meter and a half by the end of the century. But the problem is well known from the 60’s. City officials have been planning and working to erect a series of flood underwater barriers meant to stave tides and storms — one of the world’s most complex, civil engineering projects — known as the Moses project. But the $6 billion project is far from complete due to frauds and lack of leadership.